SANDPINES EAST. 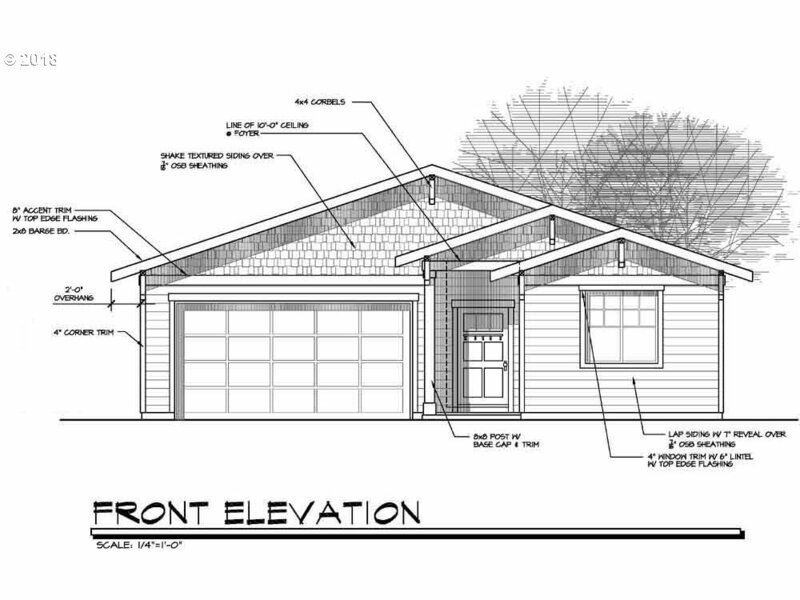 New Chetco model home. 3 bedrooms, 2 baths, 2-car garage. 11 ft. ceiling in great room, quartz countertops in kitchen, stainless steel appliances, custom soft close cabinets throughout, roll-in shower in master bath, Ductless heat pump for heating & cooling, Hardi siding. This new gated community includes ponds & nature walking trail that parallels the golf course.